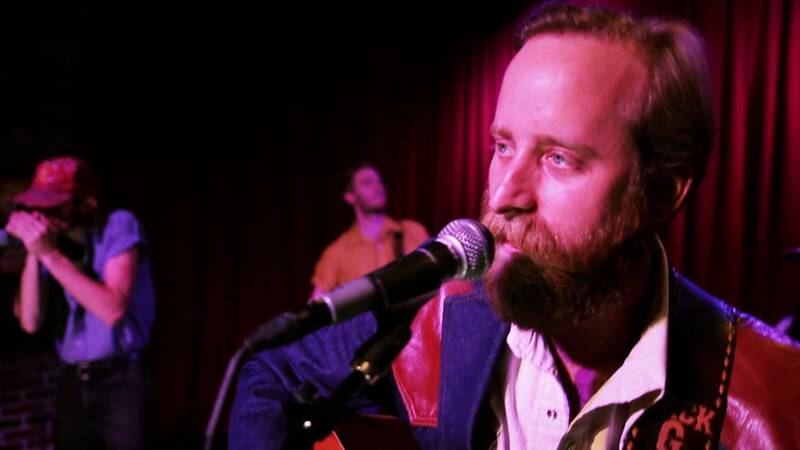 Congratulations to Jack Grelle, who was named one of Rolling Stones’ 10 new country artists to look out for in 2017! They also debuted his fantastic new music video, which was created by our friends over at Blip Blap Video. Jack’s got some great things in stock for this year! Follow up him on Facebook or head over to his website to keep up.